Practical Class given by Pam Butler on Preparing Plants for Competition. Plant of the Month: Billbergias by Pam Butler. 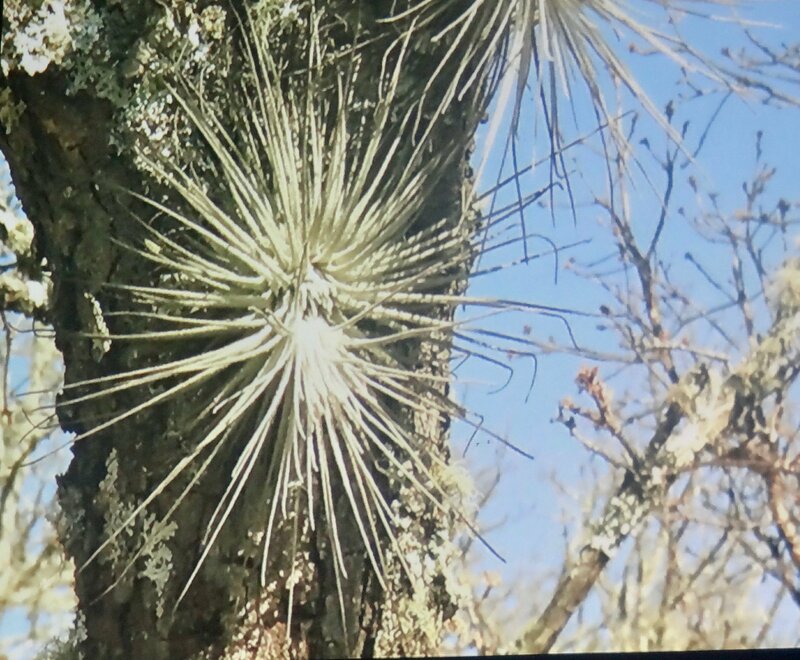 Guest Speaker was Cheryl Basic Sharing her Tillandsia Adventure in Southern Mexico. Results of September Popular Vote. Spring Show will be held at the new venue of the Belmont Rifle Range Complex. This site is close to the Gateway Arterial and should provide easy access for everyone. Plenty of parking will be available. 3rd & 4th November (see below). Preparing Plants for the Spring Show with Pam Butler. 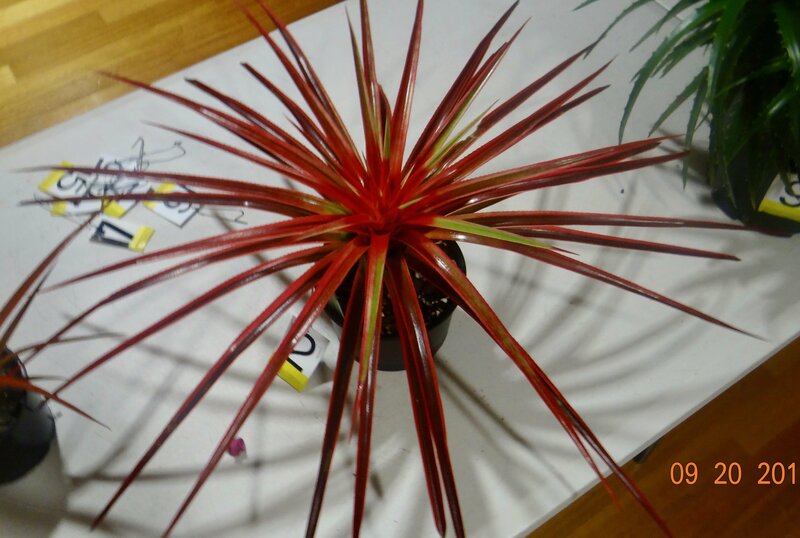 Choosing a plant: you must own the plant for 6 months. ie, is the plant central, and is the pot not too big or too small? There is also a link to Competition Show Schedule, a longer version of the Show Entry Form. Either will do the job, but the Show Entry Form is shorter, and may be more convenient. Fill out the form and email it to publicity@bromsqueensland.com.au. Plant of The Month Billbergias. Pam Butler presented some recent hybrids from The Olive Branch, including imports created by Don Beadle in Florida, and Liza Vinzant in Hawaii, and local creations from The Olive Branch. Bill ‘Darth Vader’, Bill ‘Obi-Wan’, Bill 'Kuana', and B. 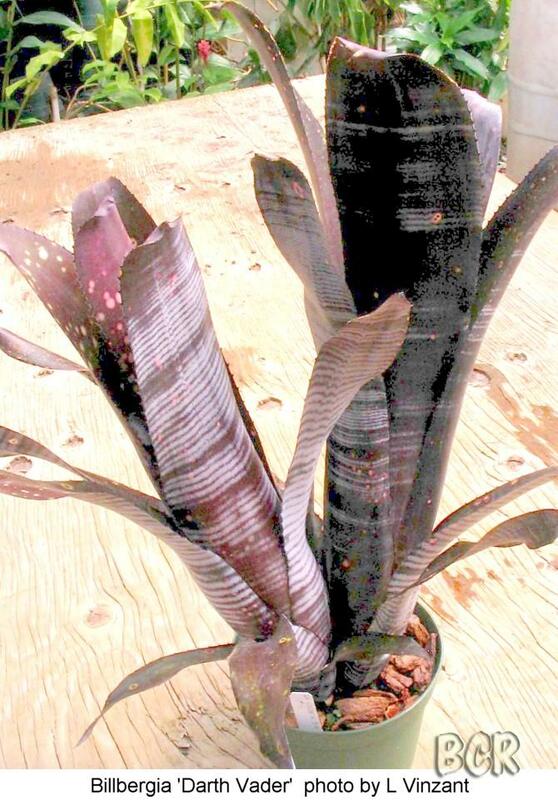 'Smokestack' are from Lisa Vinzant in Hawaii. 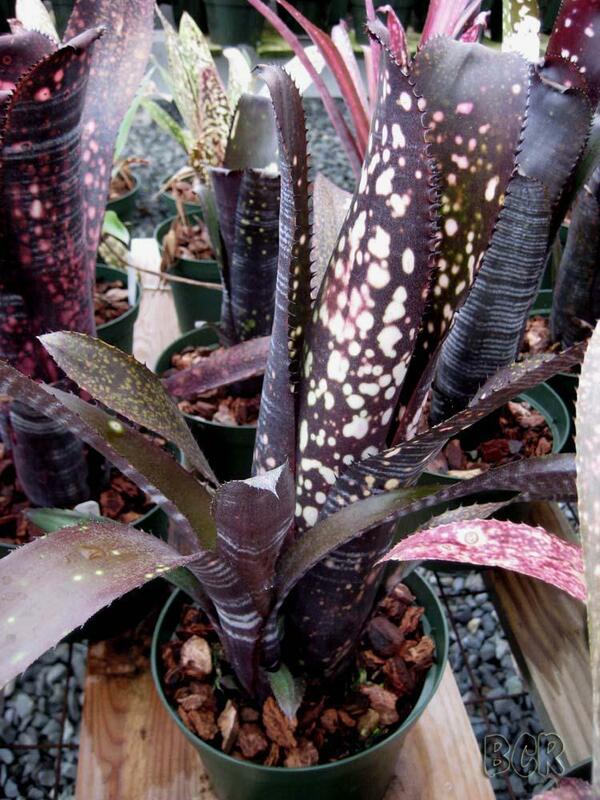 Billbergia 'Darth Vader' is a cross of B. 'La Noche' x B. 'Domingos Martins'. 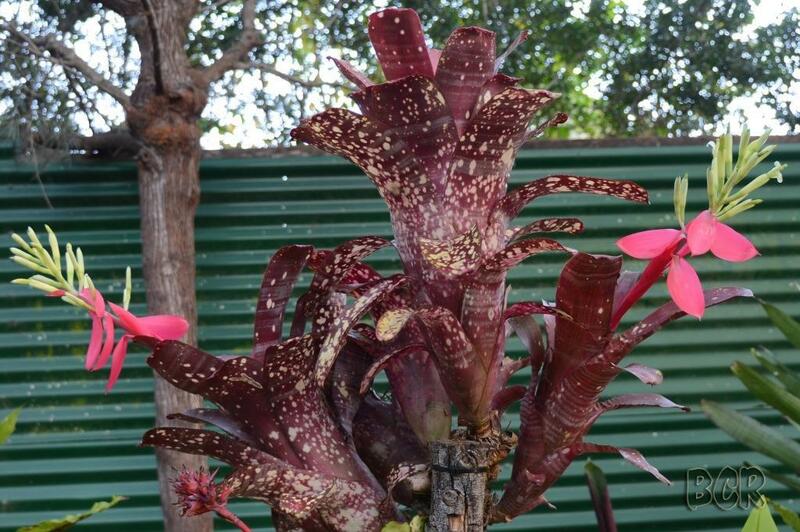 Billbergia 'Obi-Wan' is the reverse cross of 'Darth Vader', ie., B. 'Domingos Martins' x B. 'La Noche'. 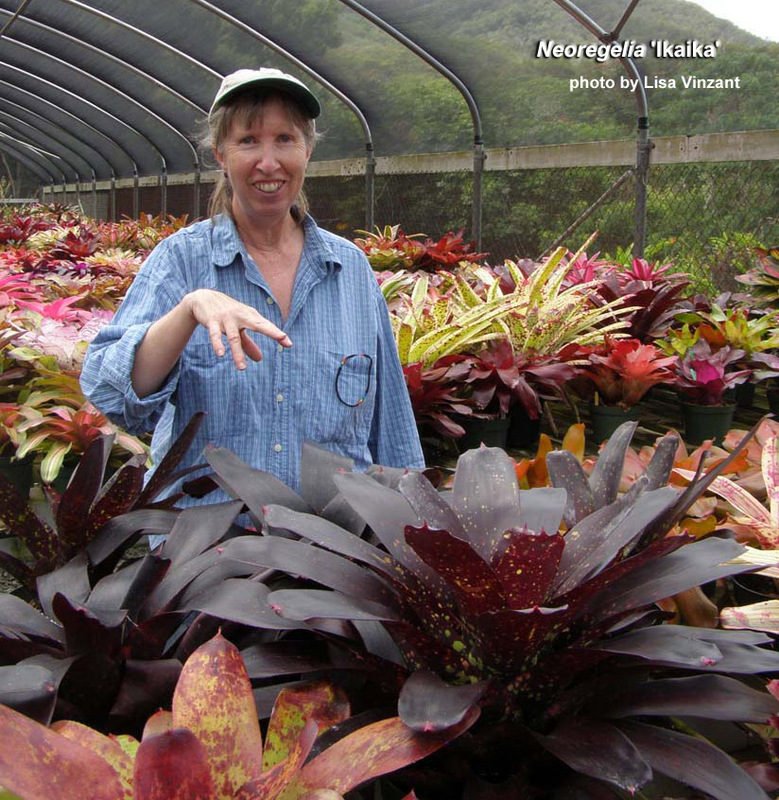 Liza Vinzant with one of her Neoregelias in her Hawaiian shadehouse. 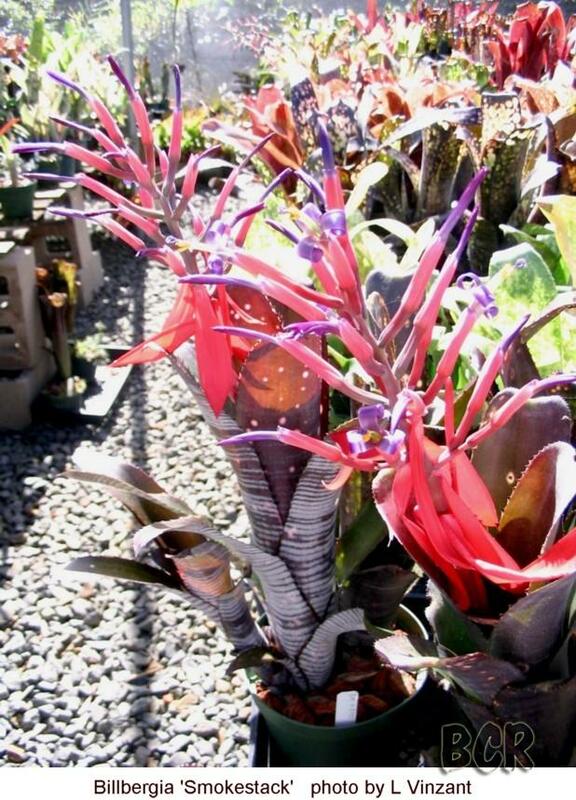 Billbergia 'Kuana' is a cross between Bill 'Kumu Hula' and Bill. 'Pink Champagne' x 'Poquito Blanco'. pollen parent: 'Red Picta' x 'Swalley's Stolon'. Bill 'Hallelujah' x Bill. 'Domingos Martins' by Don Beadle. 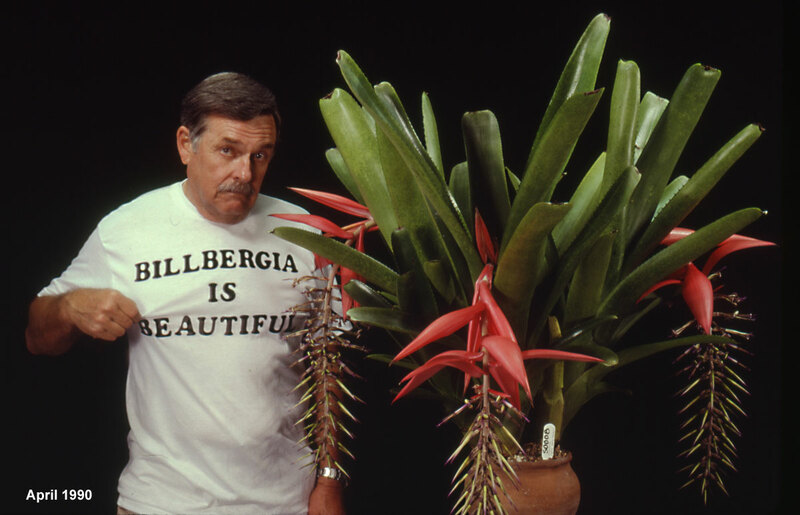 Don Beadle with one of his Billbergias. 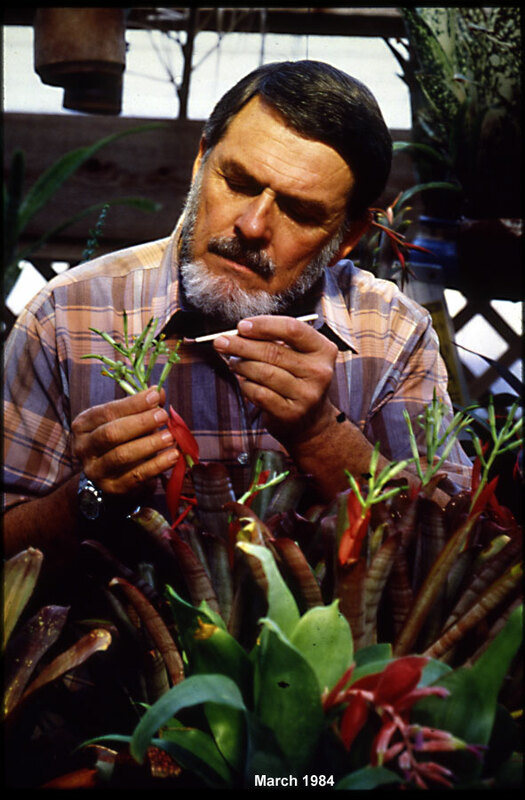 Don Beadle shows how he applies pollen from one bloom to another. Bill 'Esta' x Bill 'Ed McWilliams' x amoena (red form). 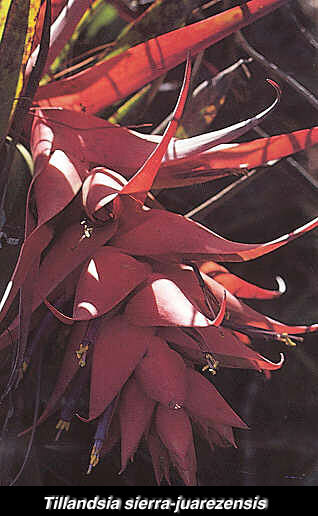 Billbergia 'Domingos Martins' x 'Georgia'. 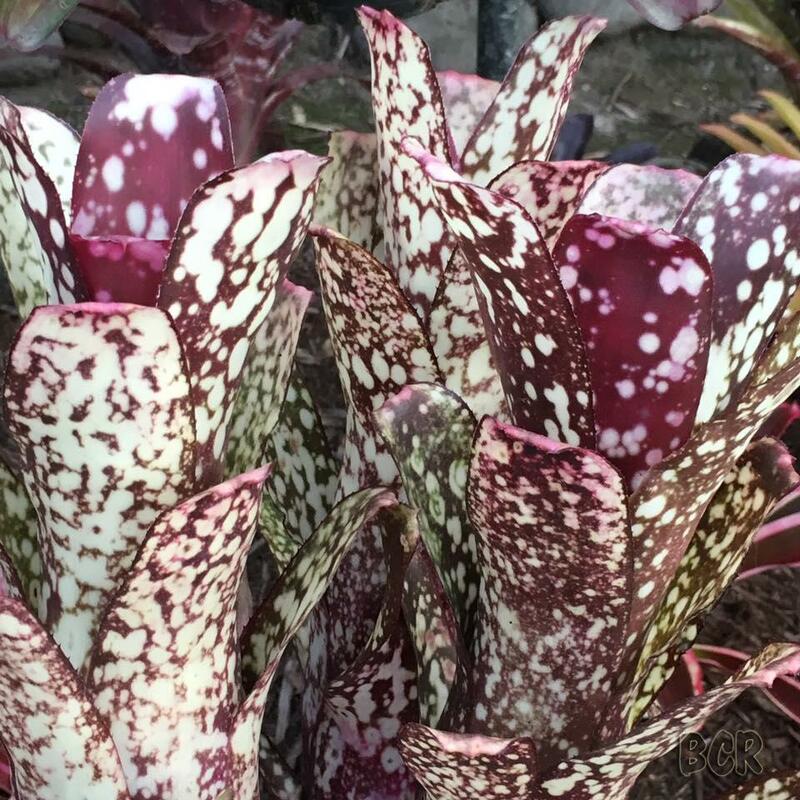 Billbergia 'Canvey Snow' from The Olive Branch. 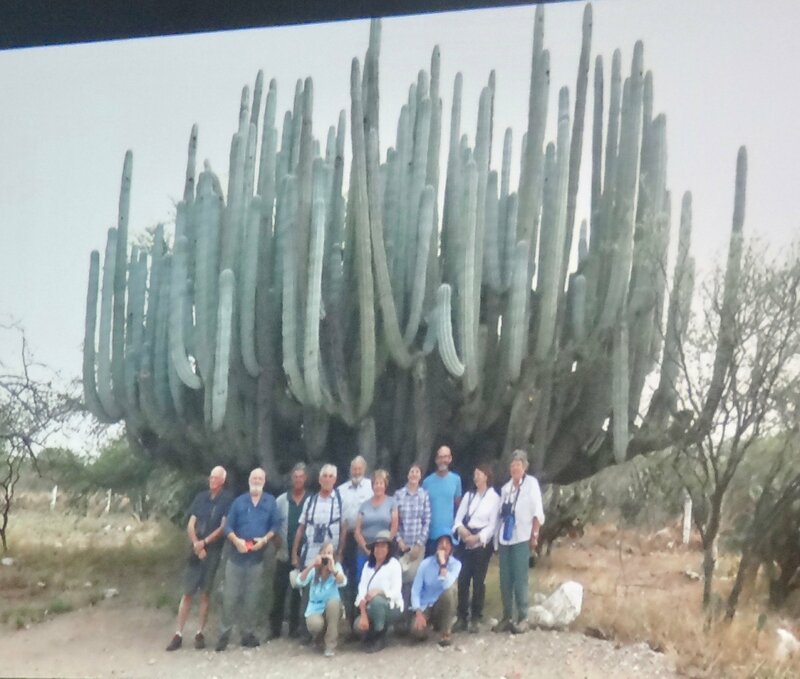 Guest Speaker, Cheryl Basic gave a presentation of her Tillandsia Tour of Oaxaca and Chiapas, southern states of Mexico. 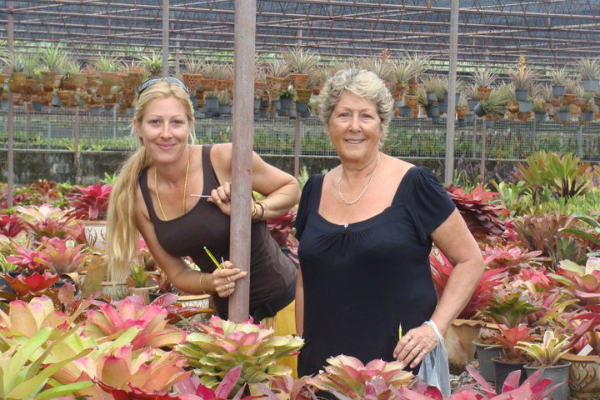 Cheryl Basic and her daughter Ema have run Wildfire Garden Bromeliad Nursery in Yandina on Queensland’s Sunshine Coast for the last ten years. There were twelve in the tour group. There were 6 Australians, including Stan Walkley, Ross Little and Lesley Baylis all friends or members of our society. 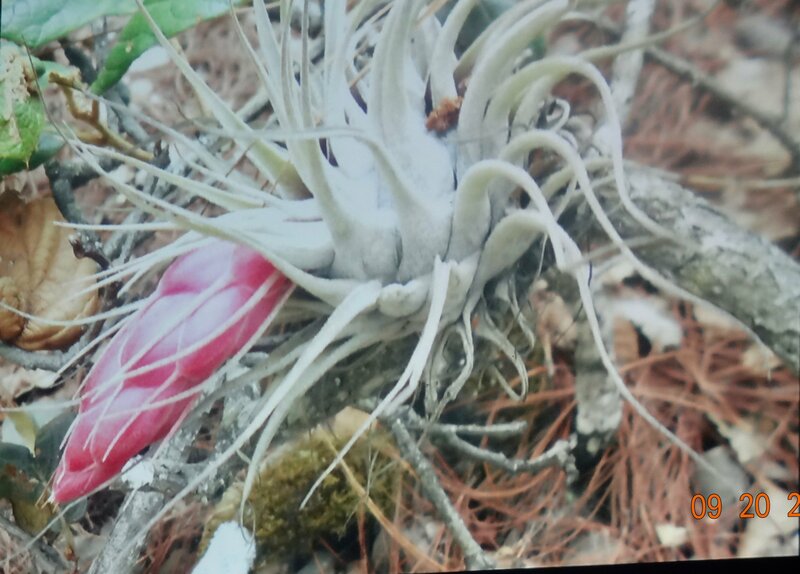 Pam Koide from Bird Rock Tropicals, California was their Tillandsia expert. The tour was organised by Jeff Chemnick of Santa Barbara, California. He runs a commercial nursery called Aloes in Wonderland. 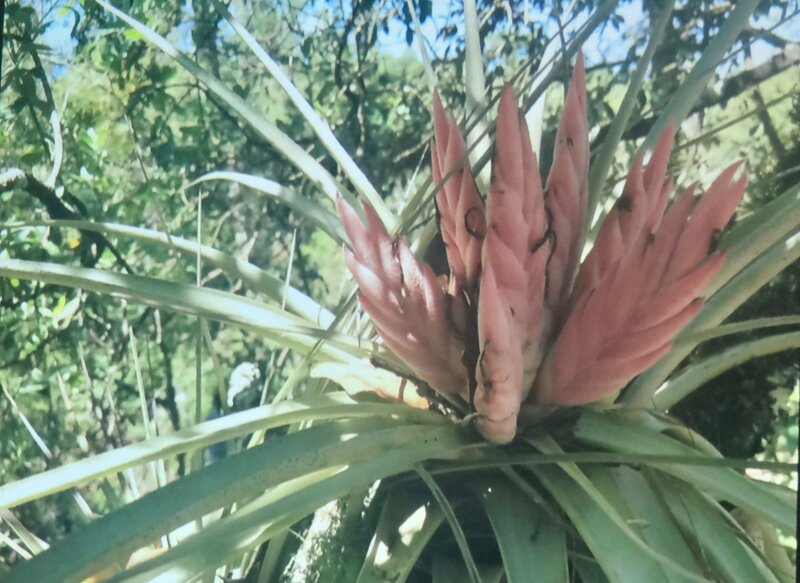 If you want more information on the Tillandsia adventure, contact him at this link. 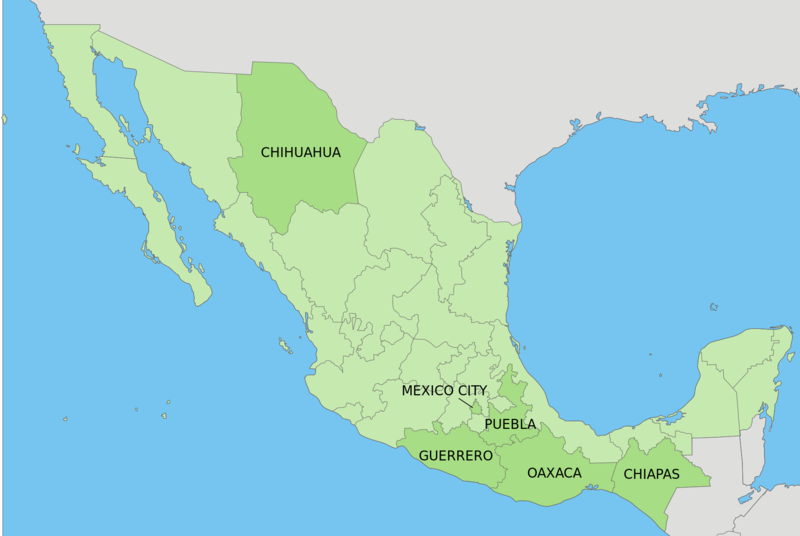 Map shows Chiapas and Oaxaca states in southern Mexico. 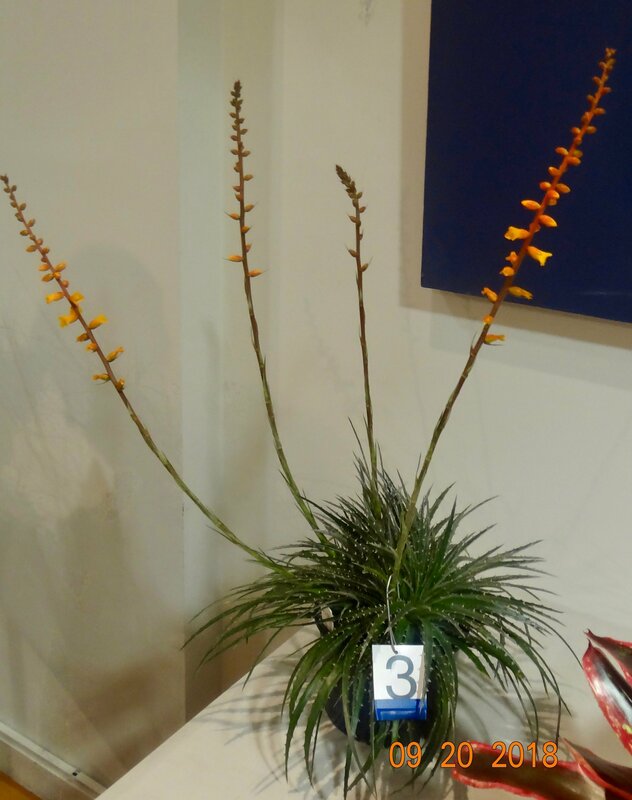 They counted 113 different Tillandsias, and 90% were in flower. Most were spotted close to the road. Cheryl used an iPhone for photos, as do most photographers today. 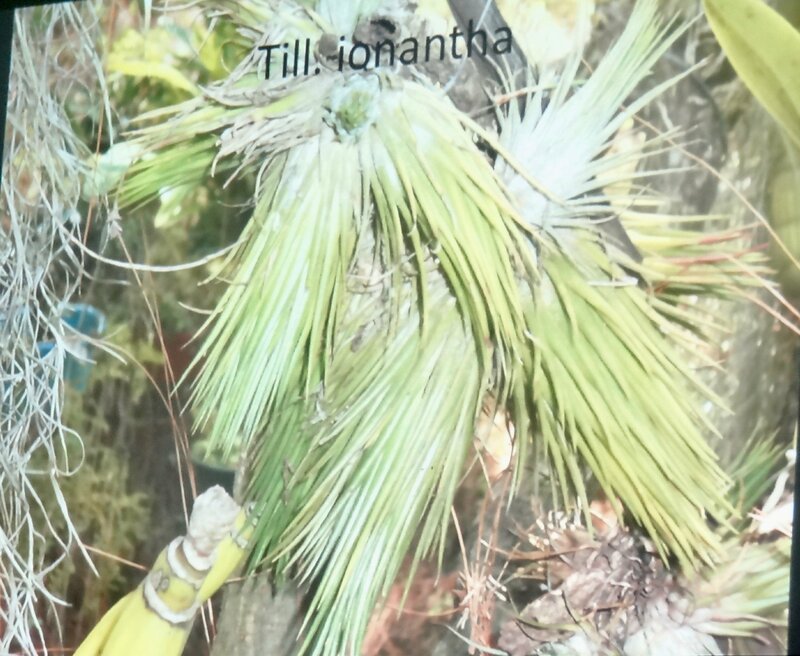 They were not collecting Tillandsias plants, although they were permitted to collect seed to bring home. 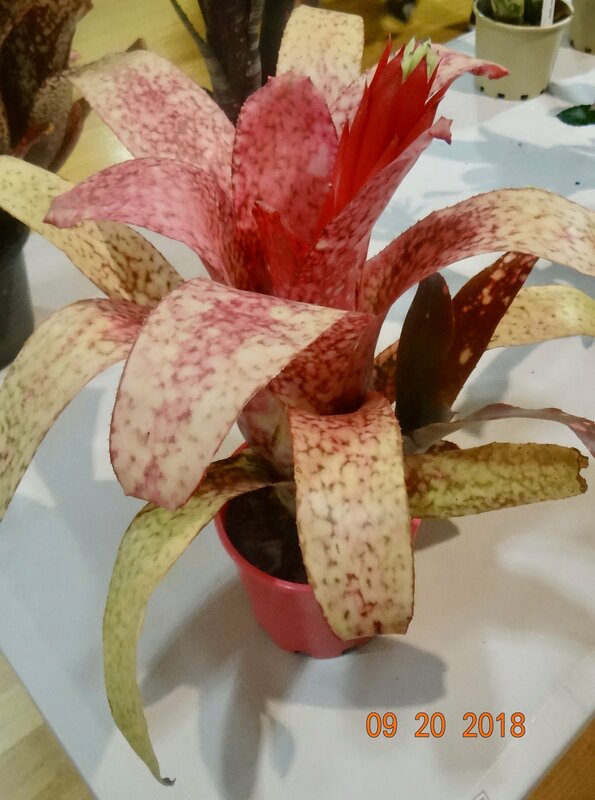 This T. ionantha was unusual. T. sierra-juarezensis has a beautiful pendent red flower. T. mitlaensis is named after it. 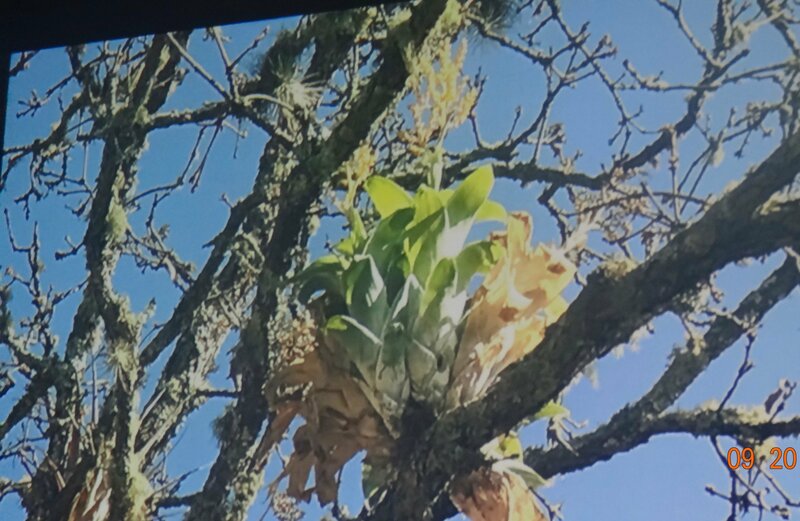 Chiapas had a drier climate and supported different Tillandsias. T. violacea was plentiful, with striking dependent blooms. 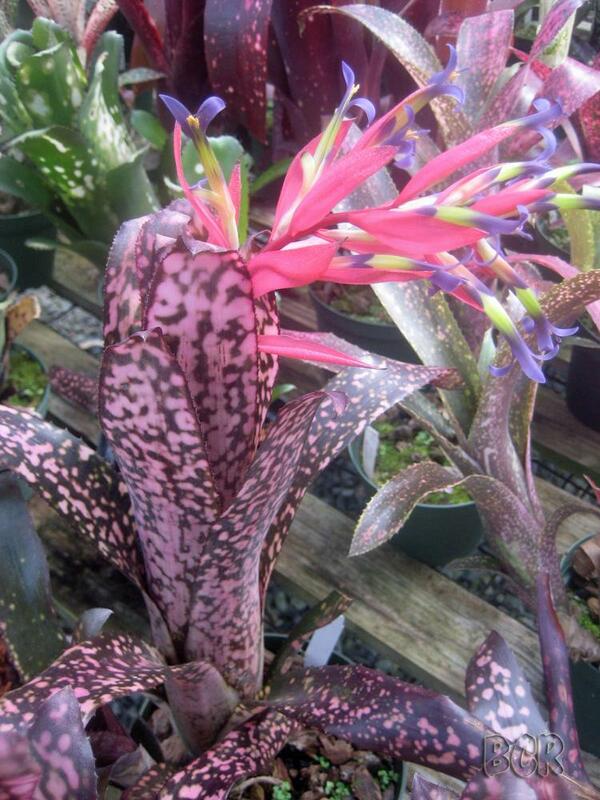 Bromelia penguin was in bloom, and was found extensively beside the road as landscaping. T. eizei was at its best, and this spectacular specimen provided great decor in this restaurant. Pam Koide and Lesley Baylis admire it. T. carlsonii was a hit with the travellers. 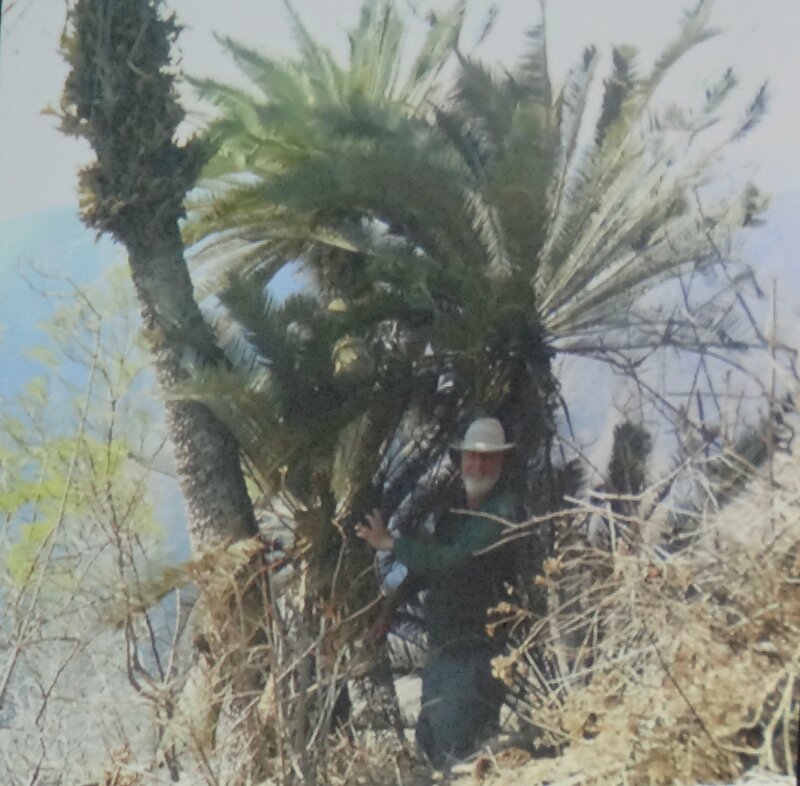 Stan revisited a remarkable cycad that he visited 13 years ago. 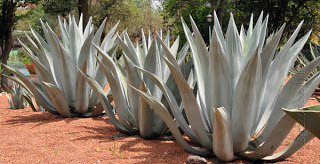 Other plants included cacti, Agave, ferns, Hecktia, etc. 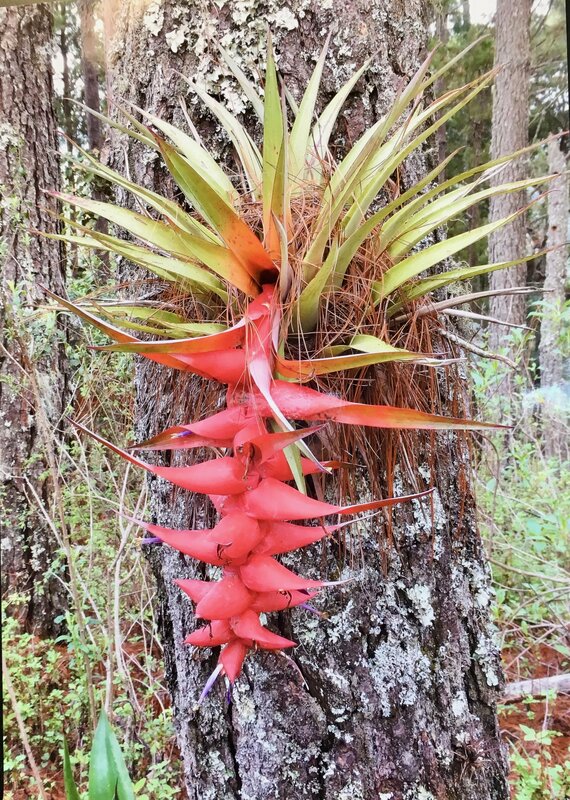 Many thanks Cheryl for sharing your Tillandsia adventure with us. 1st Sincoregelia ‘Galactic Warrior’ by Christine Brittain. 2nd Dyckia minarum by Christine Brittain. 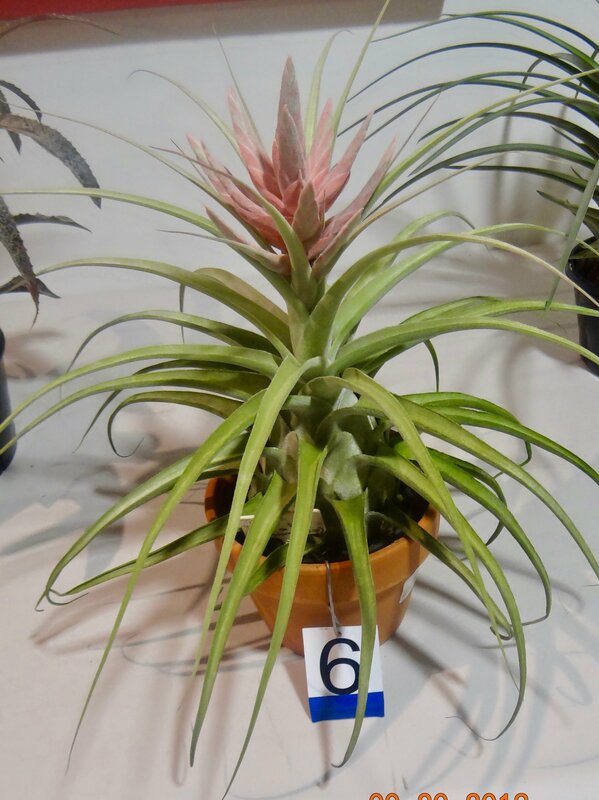 3rd Tillandsia ionantha ‘Pink Champagne’ by Jenny Brittain. 1st Neomea ‘Strawberry’ by Jenny Ittensohn. 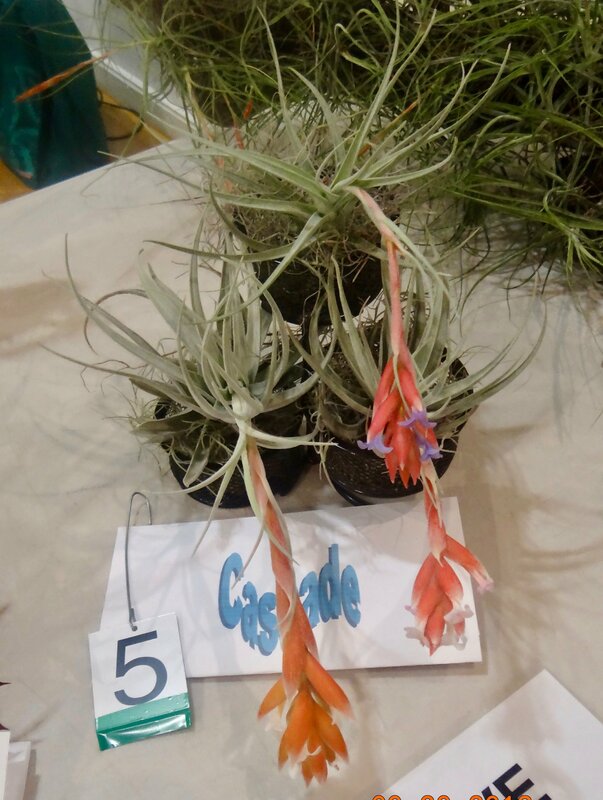 2nd Tillandsia curra by Livia Doidge. 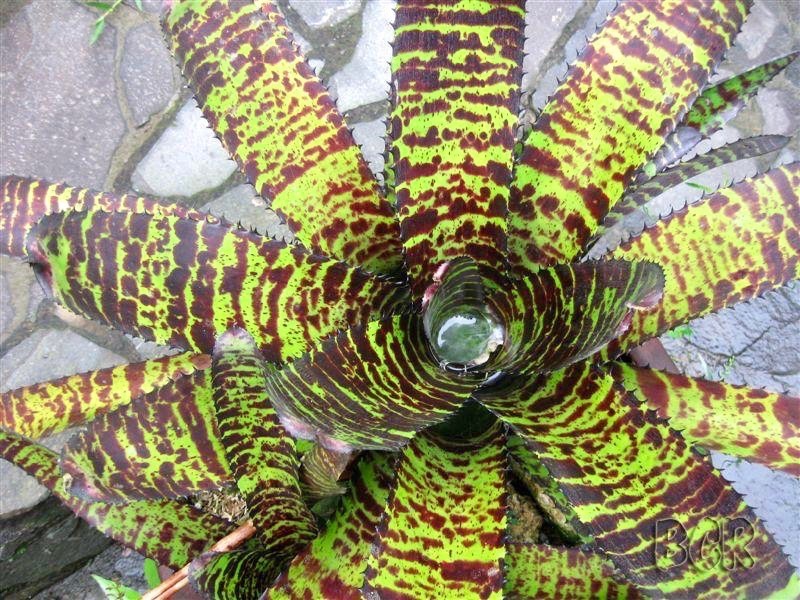 3rd Vriesea ‘Patrice’ x ‘Lucky Len’ by Fred Thompson. 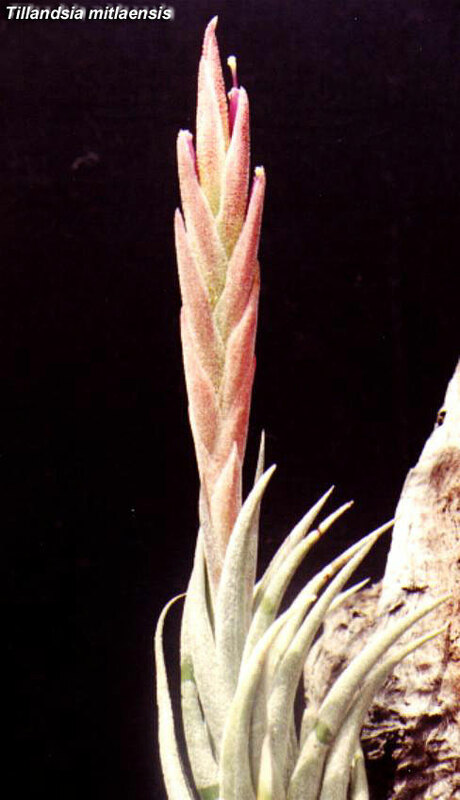 1st Tillandsia ‘Lucille’ by Stan Walkley. 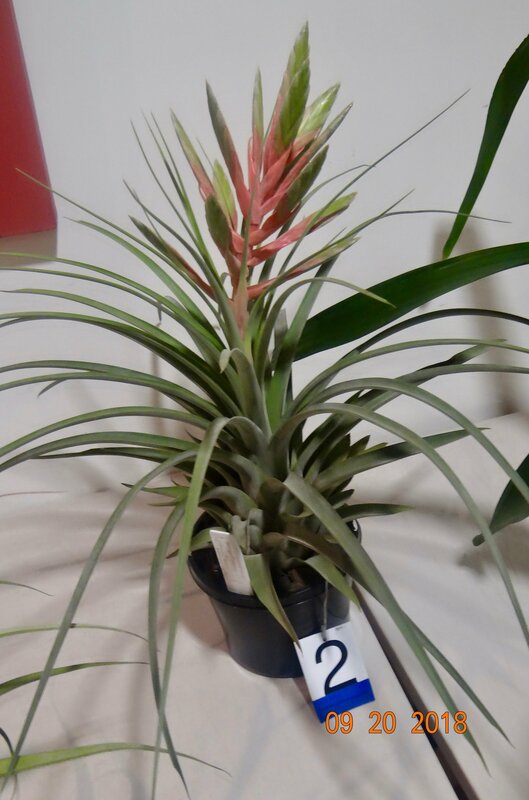 2nd Tillandsia streptophylla x flabellata x tricolour by Ron Jell. 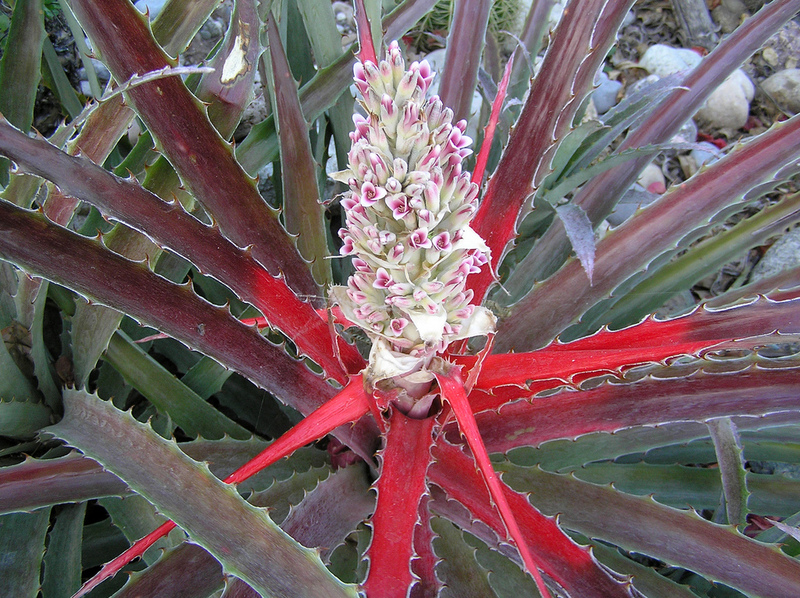 3rd Dyckia ‘Silver Sheen’ by Barbara McCune. 1st ‘Cascade’ by Barbara McCune. 2nd ‘I am Shy de Ana’ by Ron Jell. Equal 3rd ‘Hearts Desire’ by Barbara McCune. Equal 3rd ‘Shoe In’ by Barbara McCune. Sincoregelia 'Galactic Warrior' from Christine Brittain. 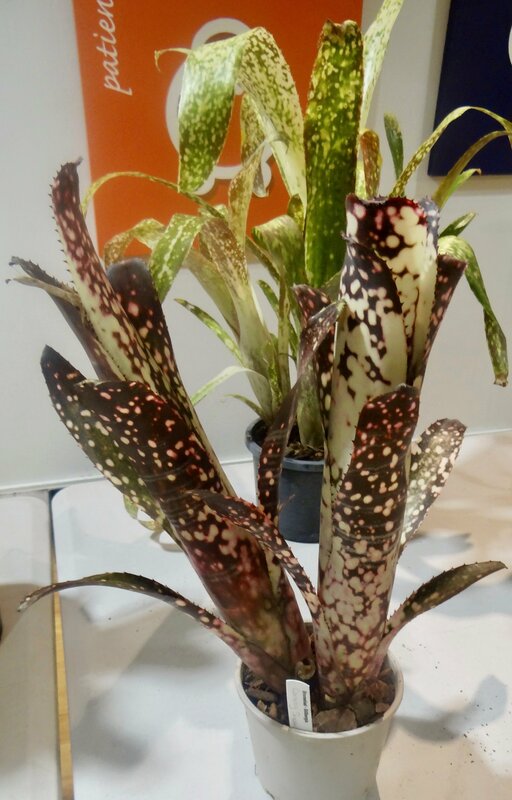 Vriesea 'Patrice' x 'Lucky Len' from Fred Thompson. 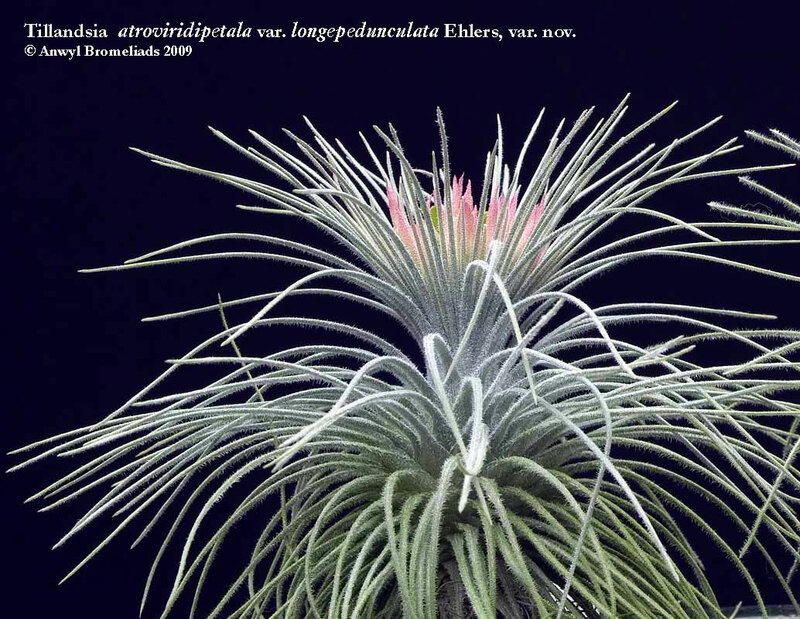 Tillandsia 'Lucille' from Stan Walkley. 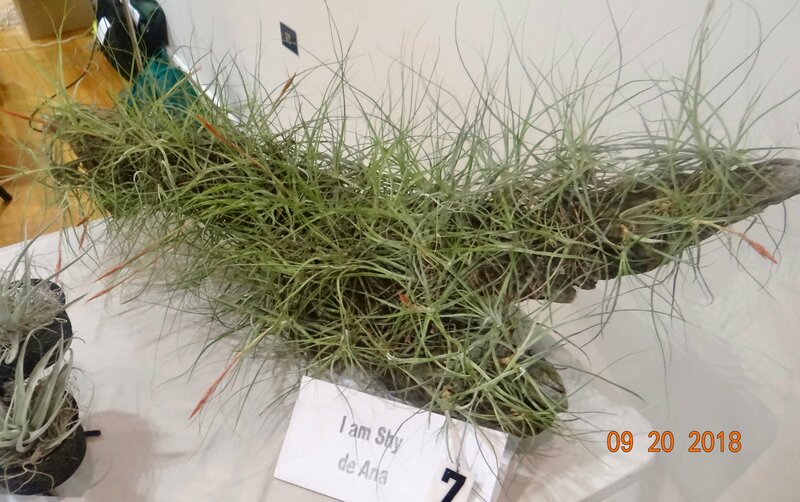 Tillandsia streptophylla x flagellate x tricolor from Ron Jell. Dyckia 'Silver Sheen' from Barbara McCune. 'I Am Shy de Ana' from Ron Jell. BSB 124 057, ACC 021663949. There will be a buffet dinner. It will feature the usual monster raffle. 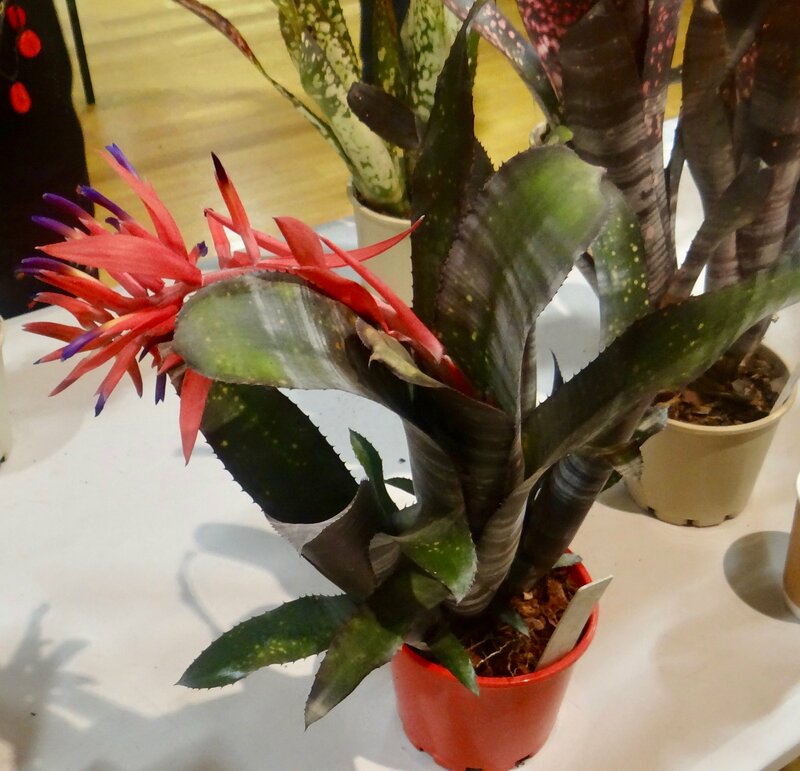 In the September and October Meetings, every member will receive a $20 voucher for purchase of plants at our Spring Show. These will not be transferrable. Go in the draw to win a $100 voucher to spend at the Show. Enter on Facebookand/or Instagram by answering the question, 'What plants are you hoping to buy at the Show?'. 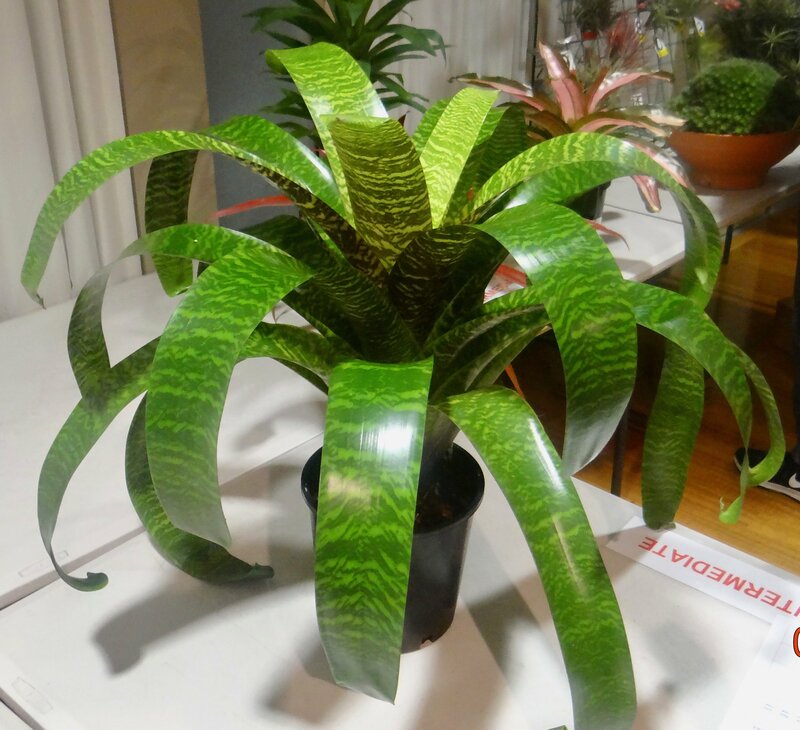 Be as specific as you like, our sellers want to help you find all the plants on your plant wish list. The competition ends on 31 October 2018. The winner will be drawn at random and has 24 hours to claim the prize. 8 am start tables setup. 10:00 to 12:00 enter Competition Plants, they must be tabled by noon. 9 am to 1pm Sunday. 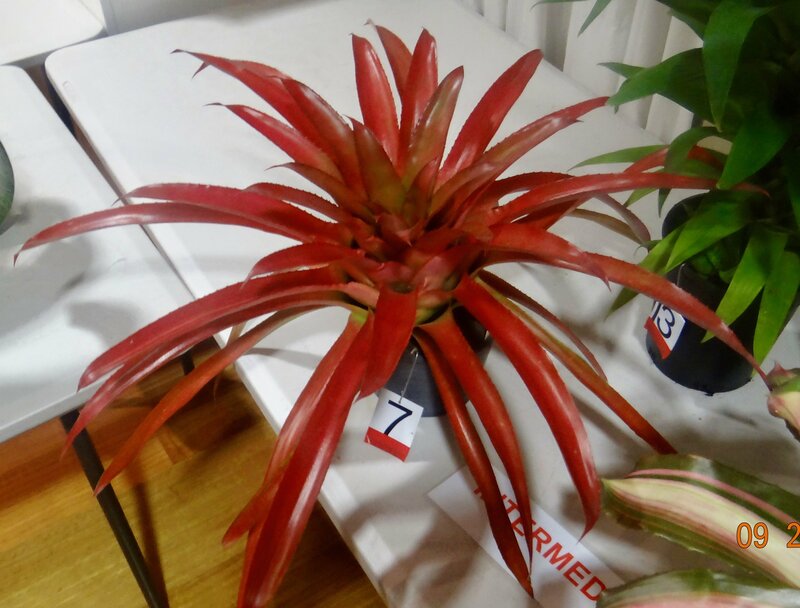 Catherine Berriman won the voucher for $100 worth of plants at our coming Spring Show, plus one night free accommodation at the Carindale Hotel. 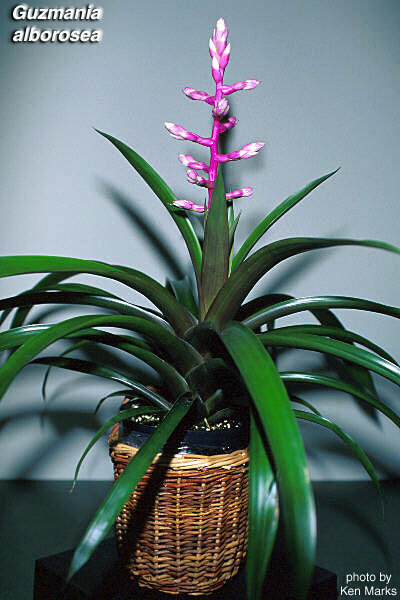 Instead of a Guest Speaker, we want everyone to bring their favourite Bromeliad. Discussion will be facilitated by Bruce Duncan. 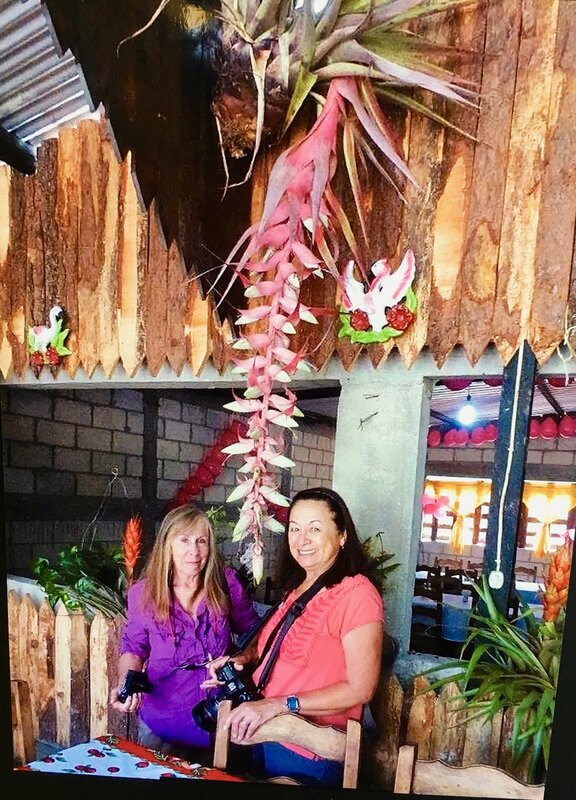 Members should take a picture of the plant(s) and send it to Joy with a note about why that plant is so special to him/her.